Katowice will be home to the first $1 million Valve event of 2019. The 14th Counter-Strike: Global Offensive Valve Major is set to begin on Wednesday, Feb. 13 in Katowice, Poland, and there’s so much to look forward to this time around. At IEM Katowice 2019, six returning teams will be going up against 10 Minor contenders in the first stage of the Major, the New Challengers Stage. The 16 teams will be facing off in a Swiss Format style of play, where three wins allows a team to advance and three losses eliminates a team from the competition. 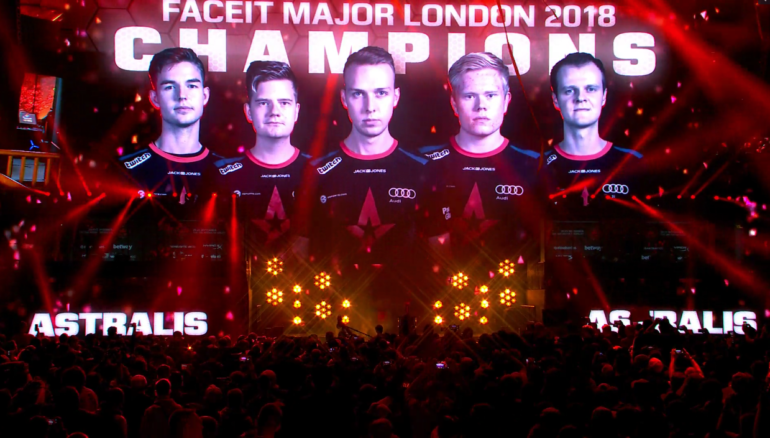 Teams who move on to the New Legends stage will get a shot at dethroning defending Major champion Astralis, who was pronounced as the best CS:GO team of 2018. 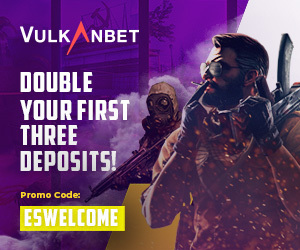 There will be a number of new faces jumping into servers this Major, like ViCi Gaming, ENCE Esports, Team Spirit, FURIA Esports, and NRG Esports. ENCE and NRG are definitely teams to look out for in this Major, considering the amount of talent and competitive drive from both sides, which dominated their respective Minor championships (ENCE at the European Minor and NRG at the Americas Minor). Below are the first round matchups for the New Challenger stage. The subsequent games will be decided through player-selected seeding and a team elo rating, in which players rate teams based on perceived ranking and teams are given an elo rating kind of like a matchmaking system. Current Legends—Astralis, Natus Vincere, MIBR, Team Liquid, compLexity Gaming, BIG, HellRaisers, and FaZe Clan—will have to wait another week before they can load up their PCs in Katowice. Eight challengers will move on to the New Legends stage and try to take down eight Legend teams, in hopes of advancing on to the playoffs at the New Legends stage. Check out the full Katowice Major schedule below. A number of familiar faces will also be running the show as talent as well. There’s one exception, however, with Frankie Ward conducting pre- and post-match interviews. In CS:GO, she’s prominently known for reporting at StarLadder events in Ukraine. Here is the full talent list for the $1 million Major. Three action-packed weeks of action begins on Feb. 13, so prepare to get mind-blown by the next historic CS:GO Major. And hopefully another team besides Astralis can win an international event for once.